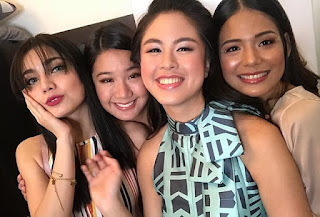 Meet The Leading Ladies In 'Walwal': Devon Seron, Jane De Guzman, Kisses Delavin & Sofia Senoron. Which One Will Make It Big In Showbiz? 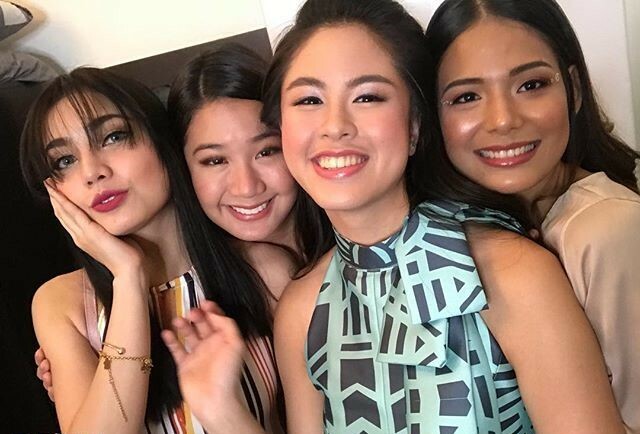 MEET THE FEMALE lead stars of Regal’s new youth movie, “Walwal”: Devon Seron, Jane de Guzman, Kisses Delavin and Sofia Senoron. The PBB Clash of 2010 Discovery Devon needs no introduction as she has appeared before in several soaps and movies. She has played a lead role in Regal’s horror flick, “Pwera Usog” and she was paired with Korean matinee idols in the romcom, “You with Me”. 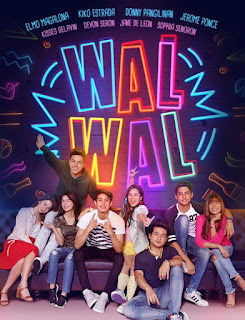 In “Walwal”, she plays an ambitious, go getting girl who is paired with Kiko Estrada. But when something unforeseen comes up, she has to be “palaban” and make an important decision about her relationship with Kiko. Kisses Delavin is a discovery from Masbate who gained fame in PBB 2016 where she’s the runnerup. She was initially paired with PBB batchmate Marco Gallo and they appeared in the movie “Loving in Tandem” where their love team became known as KissMarc. But it didn’t last very long as they had a falling out and Kisses is now paired with Donny Pangilinan in “Walwal” where she plays a smart but misunderstood weirdo in their school who dresses in Harajuku fashion, based on a district in Japan. Jane de Leon is an actress-singer-dancer who’s part of the all-girl group in “Showtime” called Girltrends. 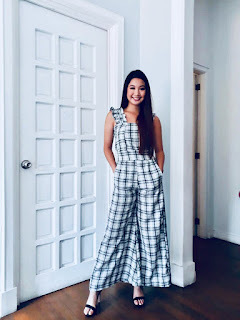 She’s been with Star Magic since 2015 and was once rumored to be Arron Villaflor’s special someone. She has since acted in “Maalaala Mo Kaya”, “Wansapanataym” and “Ipaglaban Mo”. She did her first movie with Regal, the horror film, “The Debutates”, where she played the role of Jenny. Now, in “Walwal”, she plays the first girlfriend of Elmo Magalona but she breaks his heart when she leaves him because of a life-changing choice. Sophia Senoron is one of the four Miss World 2017 beauty queens of talent manager Arnold Vegafria who signed a contract with Regal. She’s now the first to be assigned a movie, ahead of Laura Lehmann who competed in Miss World and lost, Winwyn Marquez and Cynthia Thomalia who competed in Reyna HispanicoAmericana and Miss Eco Tourism and both won their respective titles. Sophia was sent to represent our country in the Miss Multinational pageant in New Delhi, India last February and she also won the title. 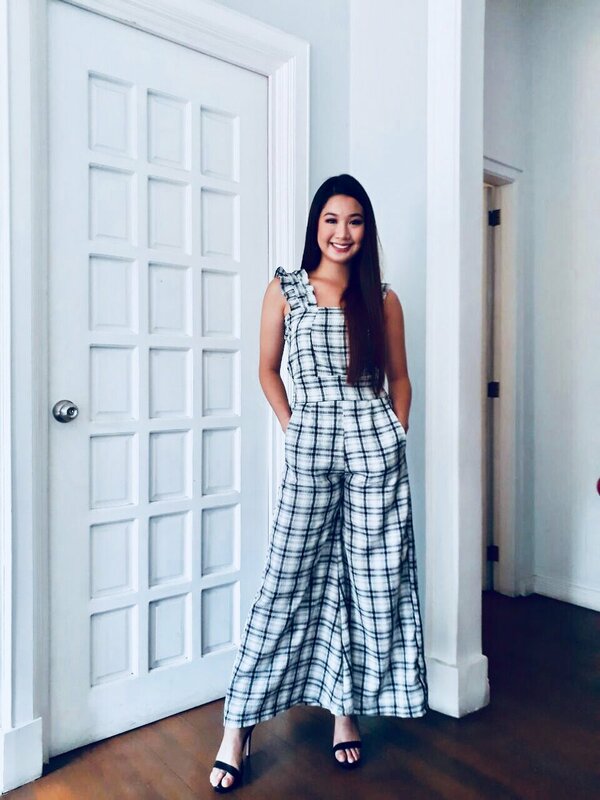 Sophia is 18 and although at 5’4”, she admittedly lacks height compared to other beauty queens, she more than compensates for it by being brainy and articulate, so she excels in the Q&A portions of the pageant. This is not surprising since she’s a champion debater in San Beda where she’s taking up financial management. In “Walwal”, she becomes Elmo’s new chance of finding happiness after he is dumped by Jane de Leon. Four girls with different skills and talents. Wonder which one will the fountain bless?